Ryan Coleman Photography » Archives » Peekaboo! 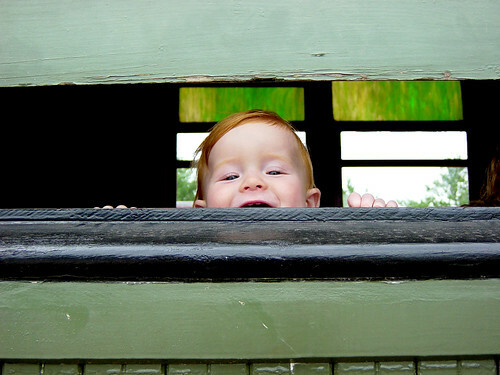 Took this photo of my son at the Halton Radial Railway museum just north of Burlington. It’s a great place if you (or your kids) are into trains & street cars. He had a great day there.